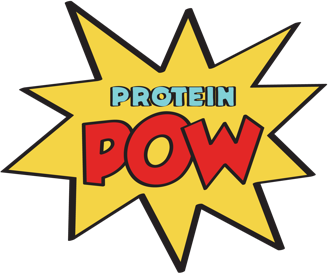 The workshop will be sponsored by Risenta, Lindahls, Proteinbutiken, Sweat Leaf, Nutri-Nicks so you can expect some absolutely protein-PACKED foods! We’ll also be providing everyone with goodiebags full of ingredients so they can extend their protein powder cooking journey from the workshop right into their kitchen! The worksop will be on December 21st from 12:00 to 4:30pm and all you need to bring on the day is an apron and your appetite! Please note that the workshop is limited to 20 spaces. They will be allocated on a first come first serve basis. If you want further information and/or have any questions, don’t hesitate to contact me at anna@proteinpow.com or Sanna at info@tasty-health.se.